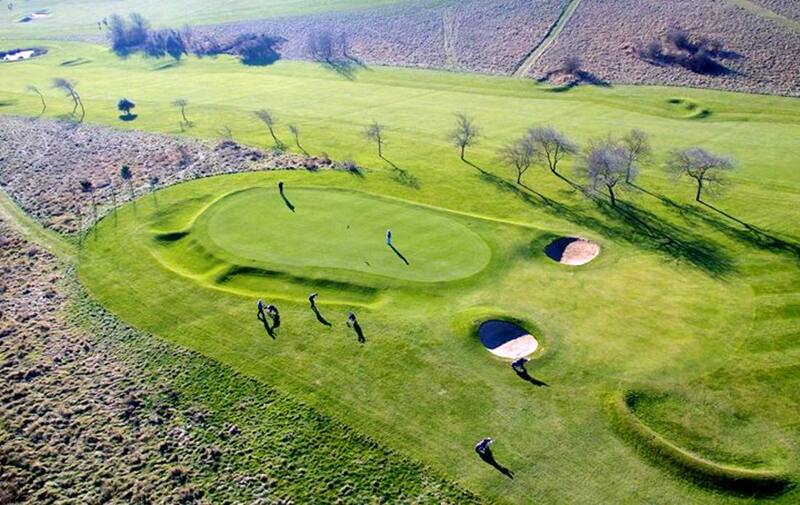 ​Play 2 rounds of social golf & enjoy glorious views across the Sussex landscape including the iconic Seven Sisters, all in good company with lots of fun along the way! Why Choose our Hosted Golf Trips? 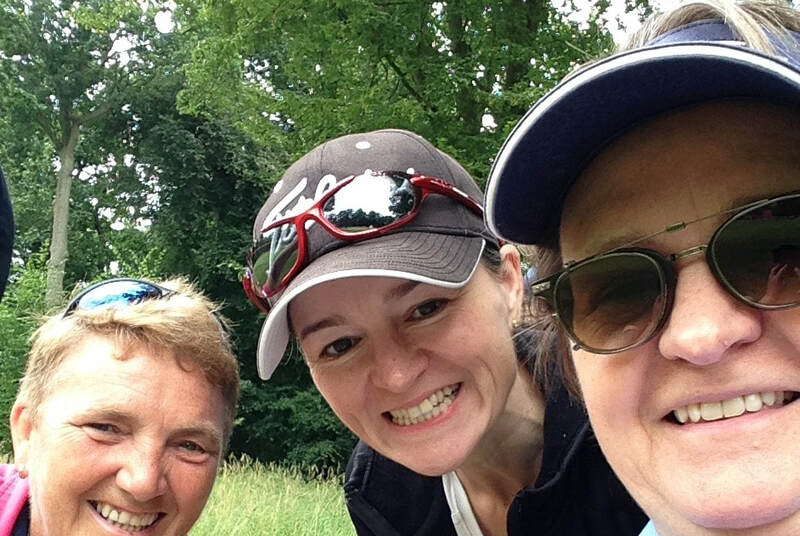 Women’s Golf is evolving rapidly and receiving a much wider global audience. 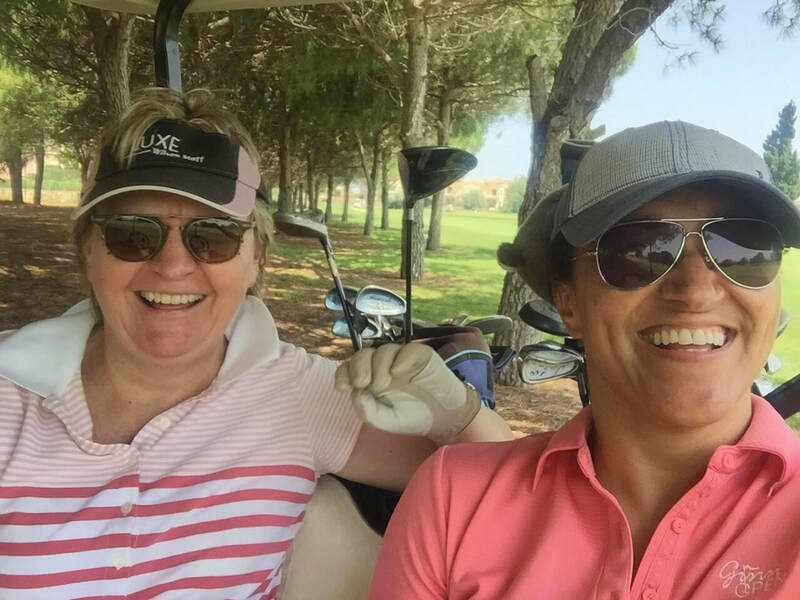 Attitudes are changing, but golf can still be a rather hit or miss experience when giving it a go or trying to find like-minded women to play with. Our hosted trips ensure you enjoy your golfing experience in a friendly and encouraging group. The only thing you will have to do, is arrive and enjoy your weekend, safe in the knowledge that we will take care of all the organising and planning for you. You will meet new women and have the opportunity to make new pals in a friendly and social environment. Friday - East Brighton Golf Club. Nestled just above the Brighton Marina, EBGC is in its 125th year with stunning views across Brighton and Sussex Downs. Known for its friendly staff and historic clubhouse, EBGC also boasts one of the few clubs in the UK to be managed by a woman. Generous fairways with no impossible carries, virtually ensures an enjoyable round. Order food or drinks on the 9th Tee to enjoy at the legendary Half-Way House, which also has Restrooms for your convenience. 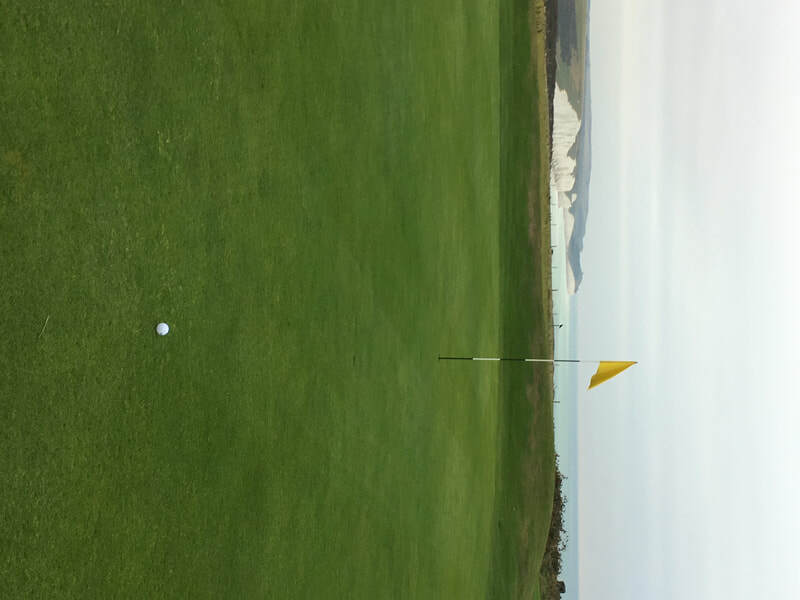 Saturday - Seaford Head Golf Course. Set atop Seaford Head with views across the Seaford Bay and Sussex Downs, Seaford was one of the first towns in England to establish a golf club. 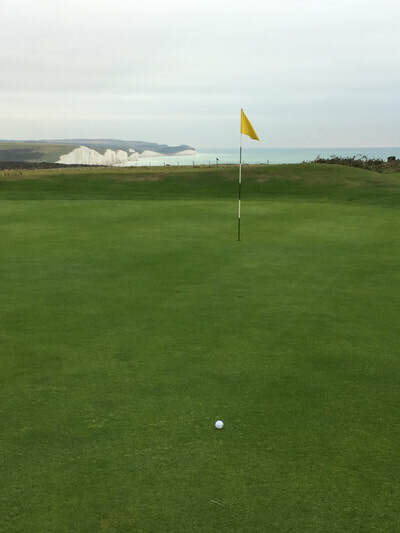 The 18th Tee boasts one of the largest drops from tee to pin in the south and the breath-taking views across the iconic Seven Sisters Cliffs on the back 9 make it an absolute favourite with visitors. You will not forget this golf course and probably wish to return. Convenient yet sylish hotel close to the famous Brighton Lanes and the City's best attractions with only a short walk to the seafront. Large Station carpark with easy access.